Lorraine explains how to train the Lydiard way. 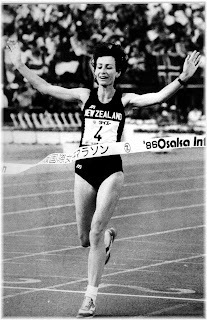 Using this method of athletic conditioning, Lorraine's extraordinary running career extended an astonishing 28 years of international representation. Listen to this podcast in which Lorraine explains how to train the Lydiard way. Click here to begin listening.